We are a translation company certified by the UAE Ministry of Justice and Ministry of Foreign Affairs. 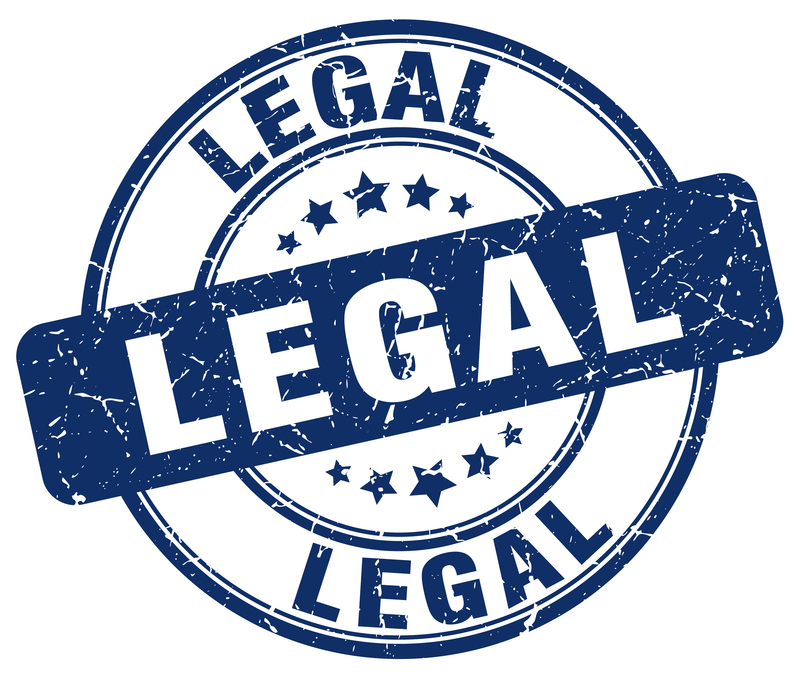 Our team of legal experts and translators has the necessary experience to take care of your legal documents. The distinctive features of our legal translation services are complete accuracy, prompt delivery and an attractive price. You will receive your documents ready for legal use, with perfect timing and no hidden fee or extra charge. We are experts in the translation of legal documents and in the certification process at embassies of target countries such as the US, Canada, Australia, New Zealand and many European countries. Moreover, we can manage almost any file format and we always hand translated documents with the same layout of source texts. Certified translations from English or Arabic into Farsi and vice versa.